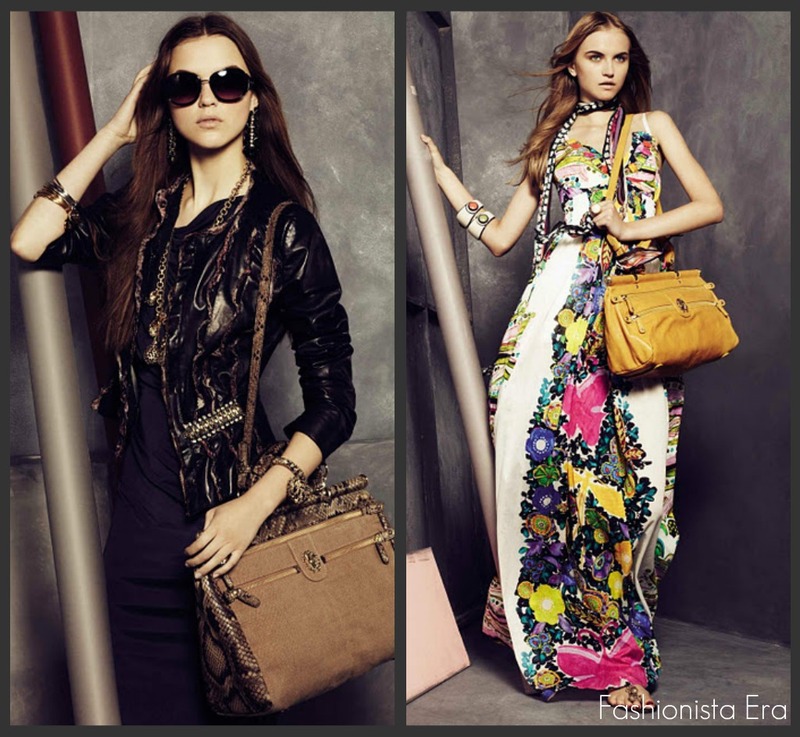 I was absolutely amazed at the latest Roberto Cavalli collection. The texture and color schemes to the way the garment flow... It really got me captivated...You girlies had asked me to showcase this collection a while back...I hope you have enjoyed this. The accessories have been my favorite. I love the bags gosh, wouldnt it be just a delight to own them all. My obsession for bags started way long back in my college years I think. I entered a Louis Vuitton showroom I remember and wondered what beauty and elegance lie in this bag and to own one would be a dream. And eventually I did...so well never stop dreaming you just might end up with one of these beauties. LOt of people debate that the way these designers are priced is really not fair or reasonable. However, the most important thing that people forget is its like buying a piece of jewelry it never goes out of style and even if u think of resale you will always get a good price for sure. Super beautiful outfits. 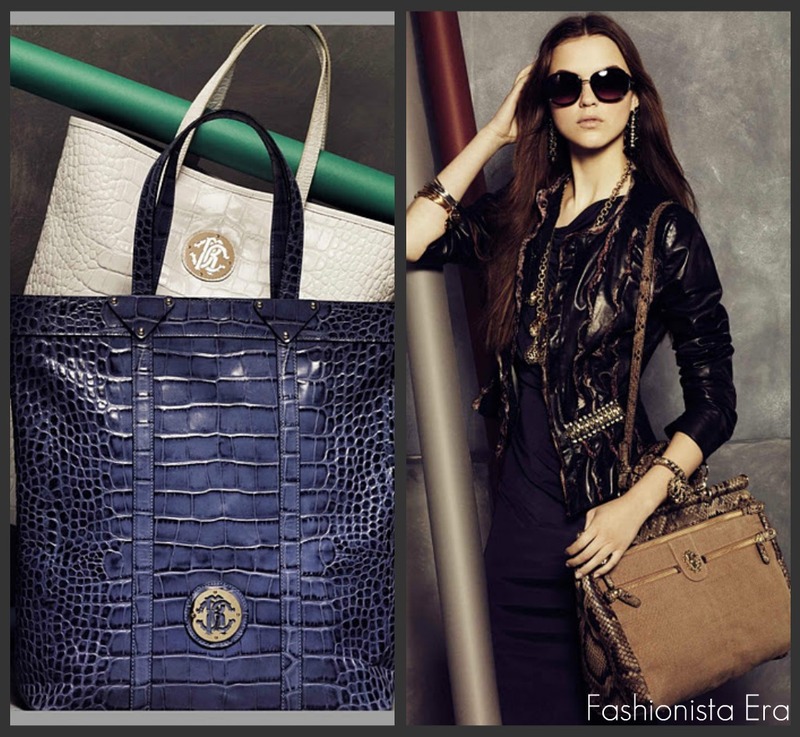 The accessories are gorgeous and so is the RC handbags. This is a fab collection hanz!